This land has been a working cattle ranch with an irrigated pasture and large garden area. In addition this property includes a five bedroom home, outbuildings, shop space, garages, chicken coop, covered hay storage, barns, coral, fenced pasture , private lake, privacy and views all around. Fantastic site for a new house with mountain, lake and pasture views. All of this is located only 3.3 miles from Downtown Boulder. 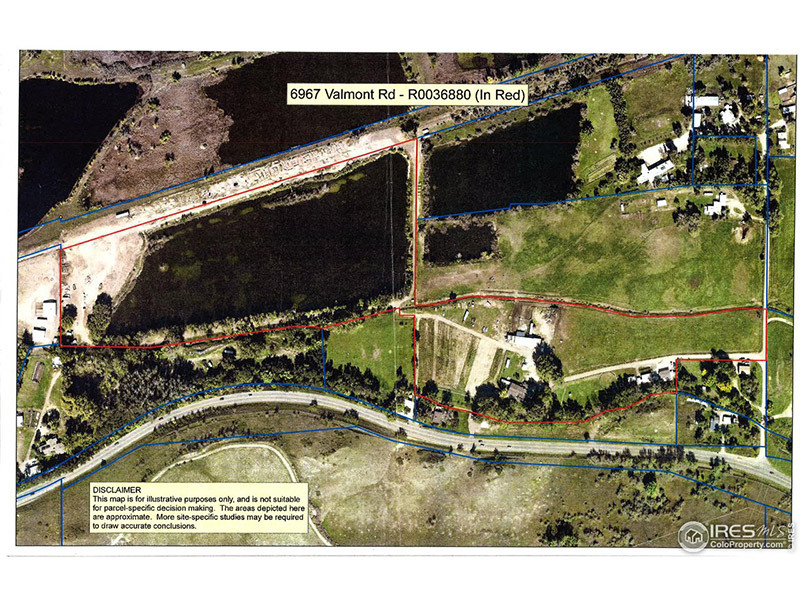 Private Lake has vehicle access on 3 sides, fishing club as a current use, also used for hunting geese. Walking path around lake. Ride your horse to town! 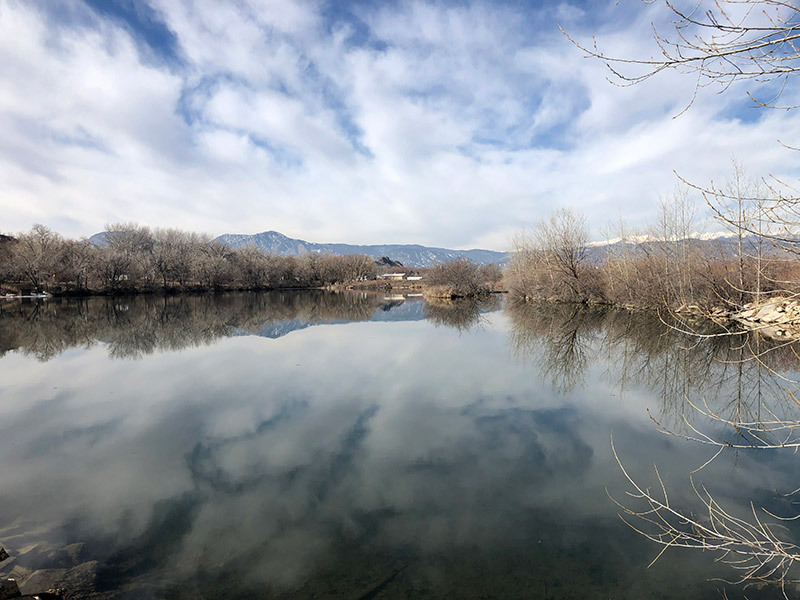 This property is currently being used as a Fishing Club in central Boulder. Amazing!